Dozens of low-level offenders in Harris County, Texas, are being released from jail under a new no-cash bail system after U.S. Supreme Court Justice Clarence Thomas upheld a District Court ruling that said it is fundamentally unfair to detain indigent people arrested for low-level offenses simply because they can’t afford to pay bail. Harris County had appealed to the Supreme Court late Tuesday asking that Chief U.S. District Judge Lee H. Rosenthal’s directive to start releasing inmates accused of misdemeanors but could not afford bail be halted. The order went into effect Tuesday and was allowed to continue into Wednesday while Thomas considered the county’s appeal, the Houston Chronicle reports. Thomas ultimately denied the appeal, but the county has the option of asking another justice or the full court to consider Thomas’ denial. 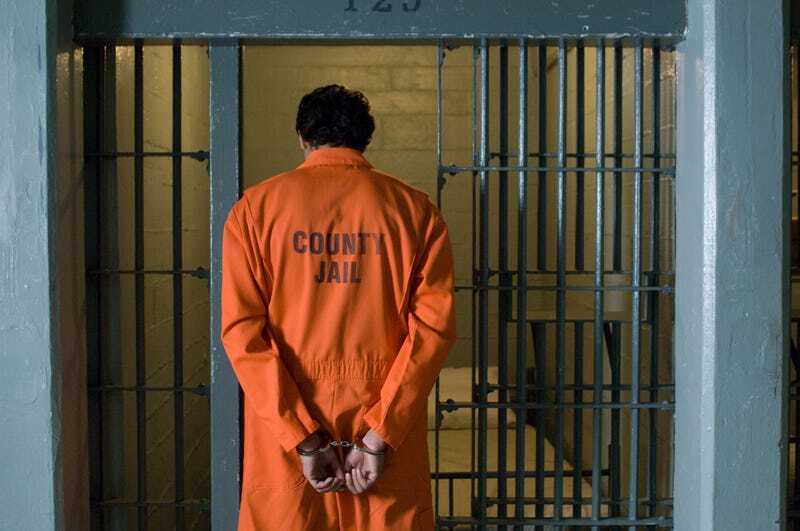 Rosenthal issued a 193-page ruling on April 28, ordering Harris County to begin releasing indigent inmates as early as May 15 without requiring the posting of cash bail as they awaited trial on misdemeanor offenses. “Liberty is precious to Americans and any deprivation must be scrutinized,” the order states, citing a comment from Texas Supreme Court Chief Justice Nathan L. Hecht. According to the Chronicle, about 100 misdemeanor defendants are expected to be released as long as they have no other holds or detainers.